Do you find yourself struggling to create a consistent and smooth flow between poses during your couples sessions? 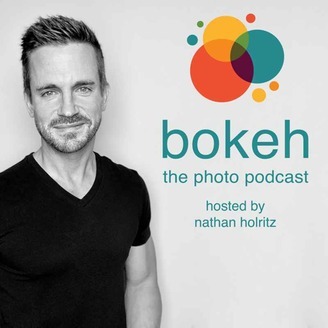 In episode 252 of the Bokeh Podcast, Sara and Alex Lucas of Al Weddings walk through their workflow to easily pose couples without hesitation. 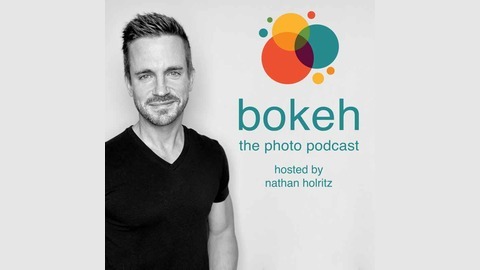 Listen in as they share their six main poses, along with variations to each pose! Remember that your clients are experiencing you for the first time, so using repetitive posing is fine, they’re not going to know. You can also plan to use points of reference in your posing so that not every session feels the same.